You walk into the waiting room, ready for your interview appointment. You think you’re the perfect match for this job. But so does everyone else sitting there ahead of you. And so will those who come in after you. 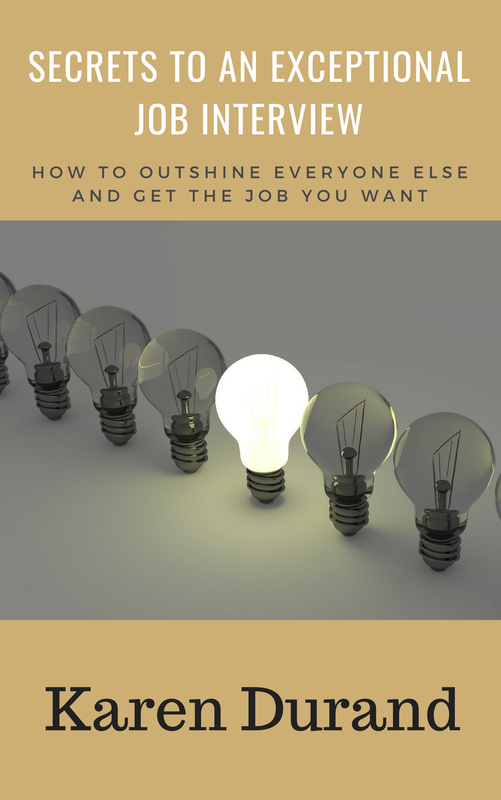 How do you know you can outshine and outperform all the others to get that job you really, really want? Is your resume’ complete and perfect? Are you sure? Do you know what questions the interviewer is most likely to ask…and precisely how you should answer them? Do you know what you should do when you first walk into the interview room? Do you know what to do if the interviewer asks you an illegal question? 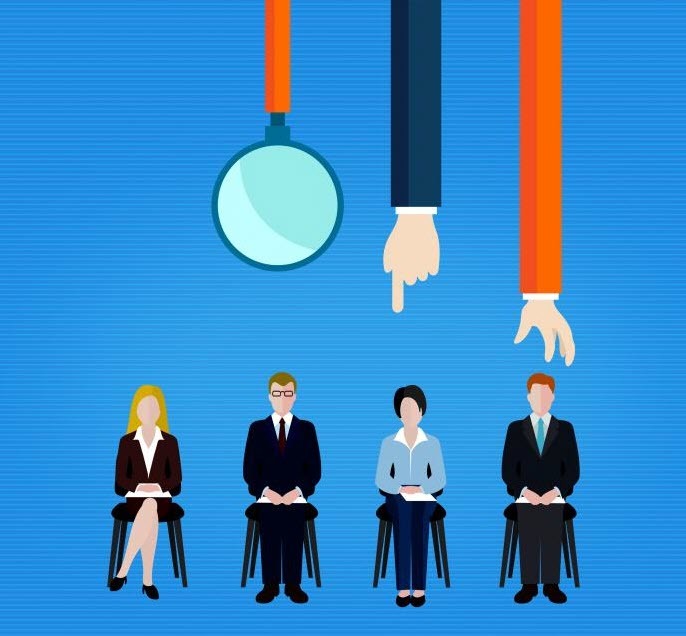 Are you prepared to do the 7 things you should ALWAYS do at a job interview? Do you know what you SHOULD NOT DO once you get inside that interview room? “Secrets to an Exceptional Job Interview” by Karen Durand, one of the best job search coaches. Karen has led hundreds of clients to successful careers by showing them just how to put their resume’ together so they stand out. Sample resume’s you can use to build yours. These samples are in doc files so you can cut, paste, copy, and assemble your own. That’s nearly 300 pages of proven job interview success insight, understanding, tips, advice, forms, letters, and samples! Now, we could play the game where we assign artificial values to each component and say the total package has a value of $245.00. But you’re too smart for that kind of sales gimmickry and we’re too straightforward to play the game. We’ve assembled a highly professional, thoroughly useful package that we know will give you the advantage in your search for a new job. We know that because we’ve used this same package with Universities and Technical Schools who follow-up and report that their graduates who follow our plan typically land a new job in just 2 weeks. Now, no one can honestly guarantee precisely when, but we can be very confident in this package because we use it in real life. And it is only $19.00! That’s right, not even a twenty dollar bill gets you every item, every advantage, every confidence that a new job is yours. And here’s our guarantee. Buy the package, download it and look it over (it comes in a zip file you can unzip on your hard drive), print out the forms and samples. If, in 30 days, you think it is not worth the $19.00, simply contact me, and I’ll refund your money. All of it! It’s easy and simple. We use Paypal but you can use your Visa, MasterCard, American Express, or Discover card even if you don’t have a Paypal account. Just click on the Buy It Now button. Get a head start now! Gain the advantage today! Click on the Buy It Now Button and in a few short minutes you will have the Complete Job Interview Success Kit.